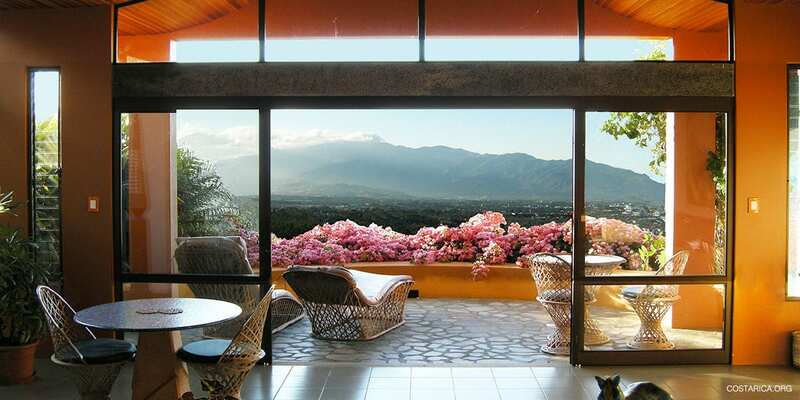 Check out these amazing Alajuela Hotels close to the SJO airport in Costa Rica. Stay in luxury even in the big city, here you will find all kind of restaurant and great things to do when you are on your first night of the trip. Costa Rica is an amazing place even in near the airport. One of the advantages of being so close to SJO is you can relax you don’t have to rush off to your first destinations. You are sure to love every minute of it. Other than restaurants there is also some great museums including the pre-Columbian gold museum and the Museo Nacional de Costa Rica. Either one is full of great history and thrilling things to see. Also, why not visit some nearby areas like the Pacuare river, Cartago City, or take a day tour through San Jose. Alajuela is a great destination to start your Costa Rica vacation. Whatever it is that you want to do you will have an awesome time. Look at the hotels below and choose any one of them they are all great. Also, we can help you plan your trip. It can be a headache to plan by your self so let the professionals do it.